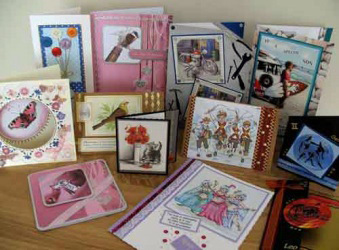 The Cardmaking group meets on alternate Tuesdays, from 1.45 to 3.45, at a private house. Dates for the Summer 2018 session are from 17 April to 5 June. We are a small group but currently have room for two more members to join us. 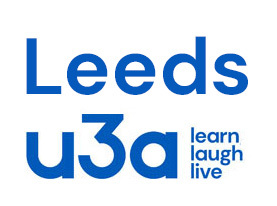 If you would like to come and see what we do, please ring Anne Wyatt on (0113) 232 6770.